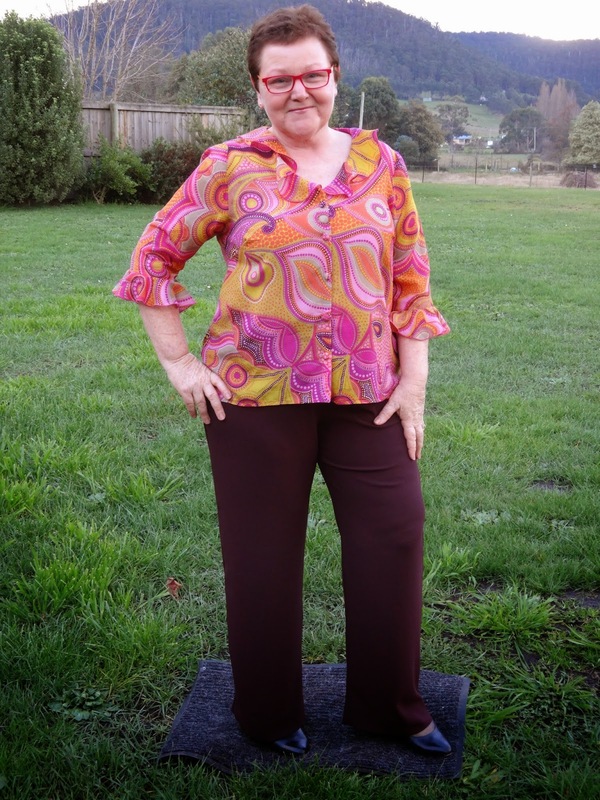 This is the silk blouse that nearly broke me, you can read more about it here . As you say in your blog post - lessons learned! The blouse is very pretty. Hopefully the bad memories of making it won't spoil it for you in the long run. Judy, your time and money was worth the experience. Plus, I really enjoyed reading about your experience. Hopefully, the oil stains will come out so you can enjoy wearing this beautiful piece of work for many years. So pretty... Love your fabric. Thank you ladies, I appreciate you lovely words.